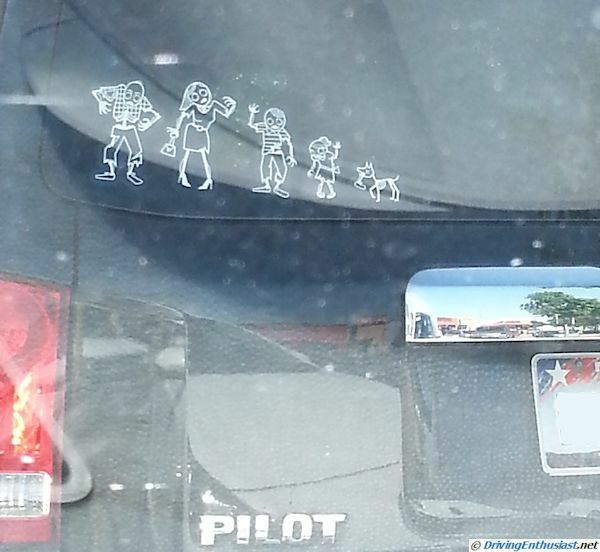 Times are changing… and we have to accept all sorts of families these days, including Zombies. They are people too, or at least they were. :-) spotted at a Starbucks in Central Texas.